Lucknow, Feb 24 (UNI) Former union minister Swami Chinmayanand, who recently joined expelled party leader Uma Bharti's Ram-Roti Yatra, said here today that the BJP was not performing well as an Opposition in Uttar Pradesh, Talking to reporters, he said the BJP rose as a strong force in 1991 after it ''managed to muster the common man's support against the then regime of Samajwadi Party (SP).'' ''The state leadership should understand that only by speaking against the present SP-led government misrule, it cannot emerge as a stronger party,'' he added. 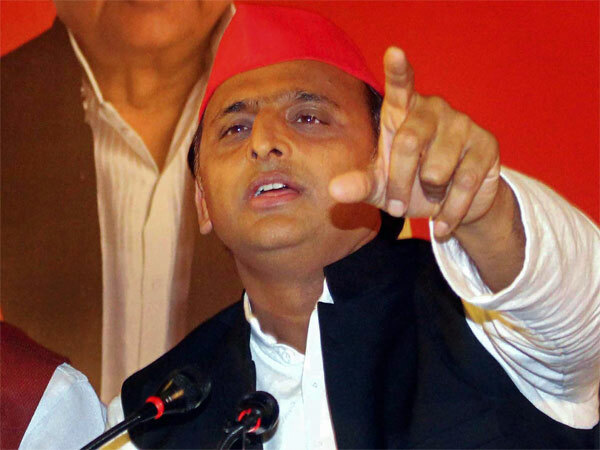 He claimed that there was a commom perception that the BJP was not an opposition party in UP. 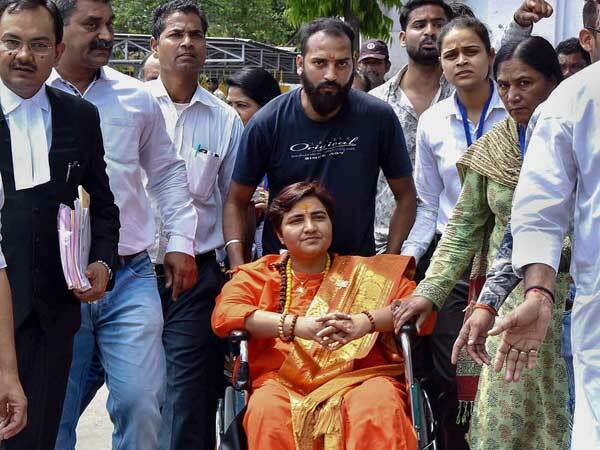 On BJP's 'nyay yatra' following the killing of its MLA Krishnanand Rai in November last year, Swami Chinmayanand said the yatra helped the then party general secretary, Rajnath Singh, than the party itself. ''He (Rajnath) got elevated as the BJP national president...he had said he would continue to sit on dharna till a CBI probe was ordered into the killing. He left the dharna to launch the yatra, while the UP government refused an inquiry by the CBI. He also left the yatra midway,'' he added. When asked whether he was planning to leave the party, he said for him, BJP was more of an ideology. ''I have no plans to leave in what I believe, '' he added.